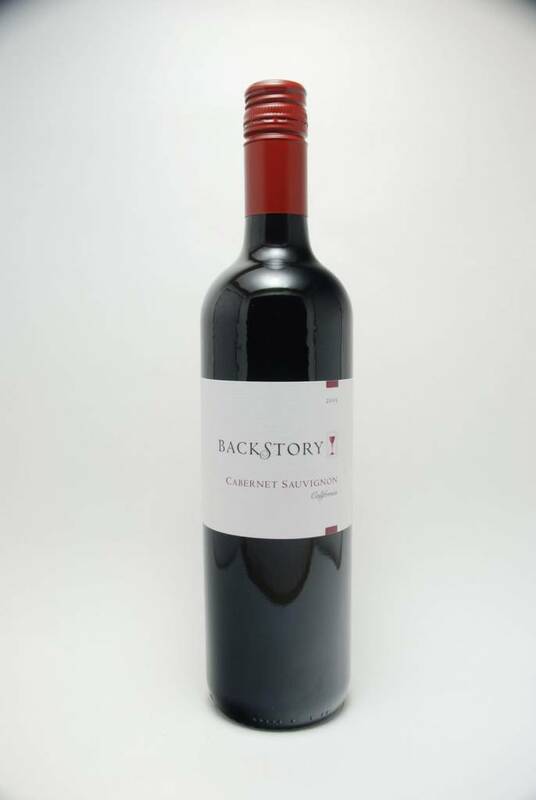 Backstory Cabernet Sauvignon 2015 - City Vino, Inc.
Rich red wine with delicious aromas and juicy flavors of cherry, blackcurrant and raspberry. Balanced with accents of vanilla and toasted oak for a soft, easy-drinking finish. Food pairing: Grilled or roasted red meats as well as poultry, pork, lamb, pizza and spicy pastas.